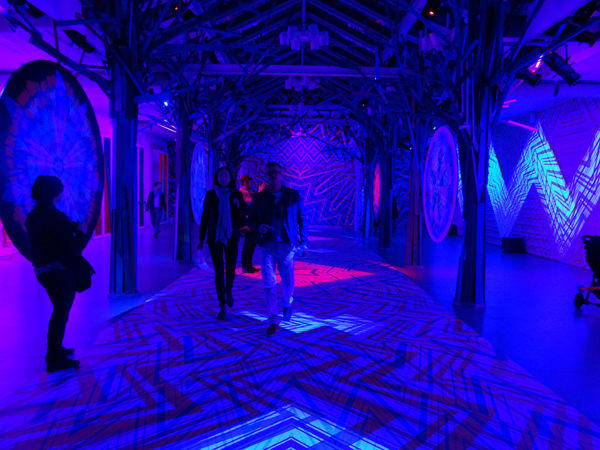 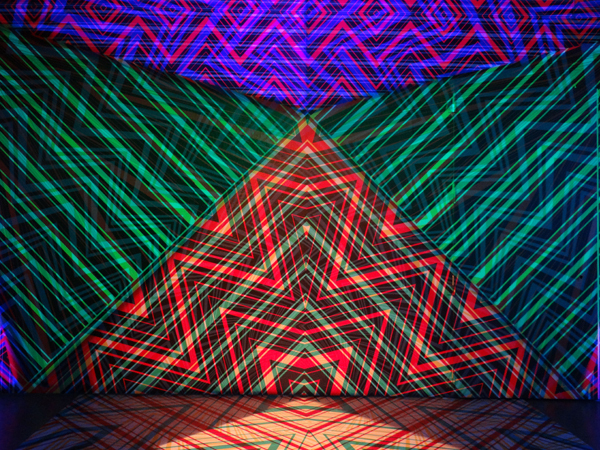 Missoni is presenting an installation called Zigzagging this Milan Design Week. 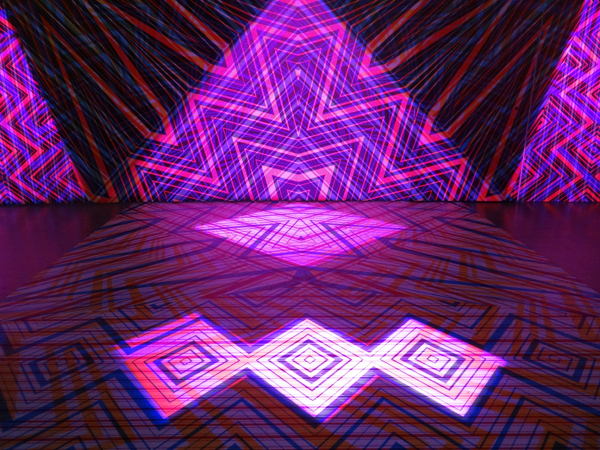 The brand's entire showroom is illuminated with its famous zig zag patterning, immersing viewers with moving colour and light. 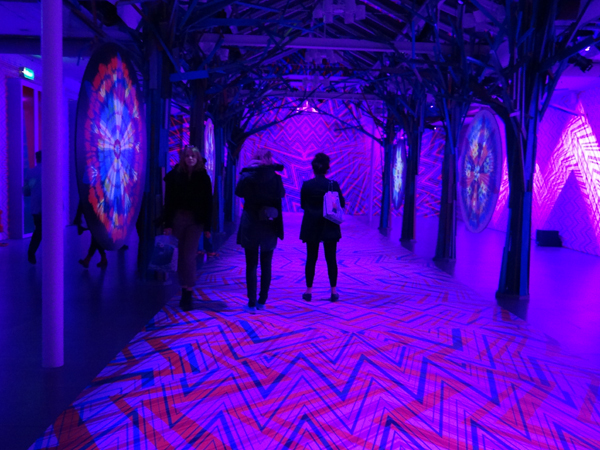 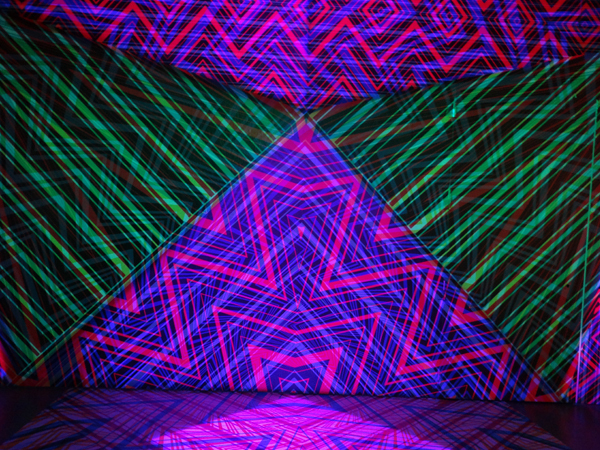 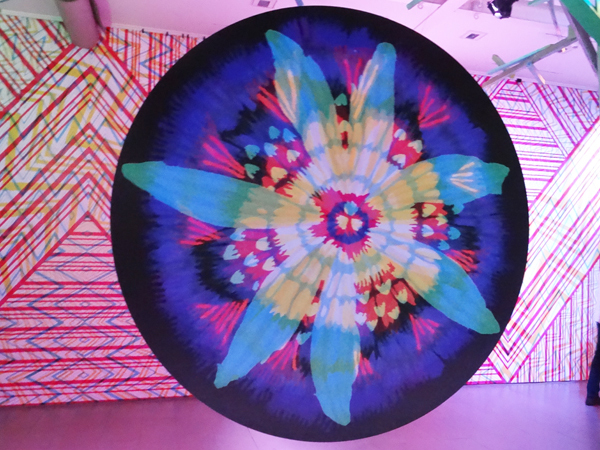 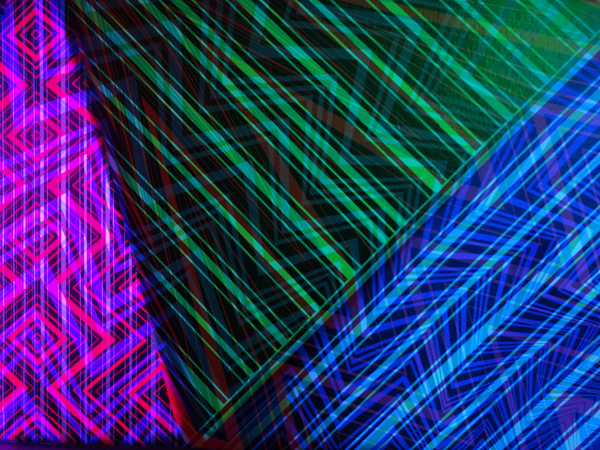 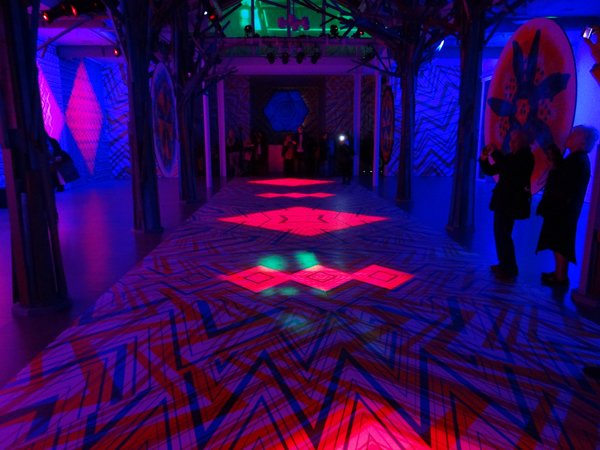 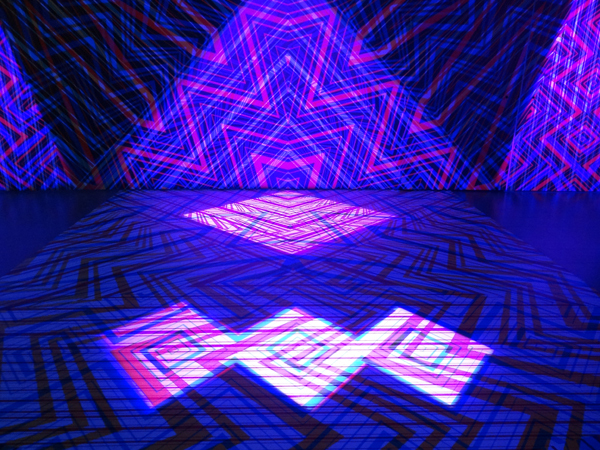 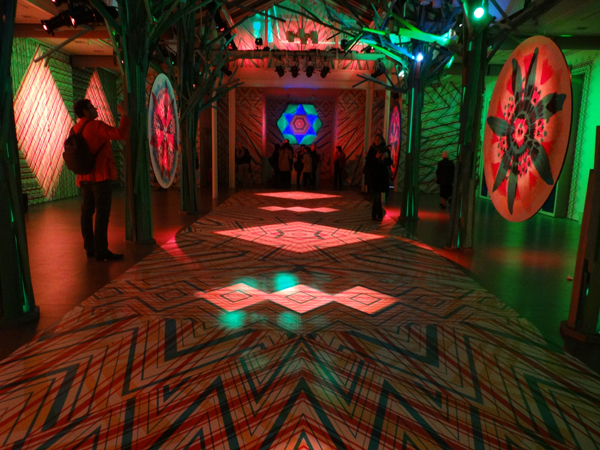 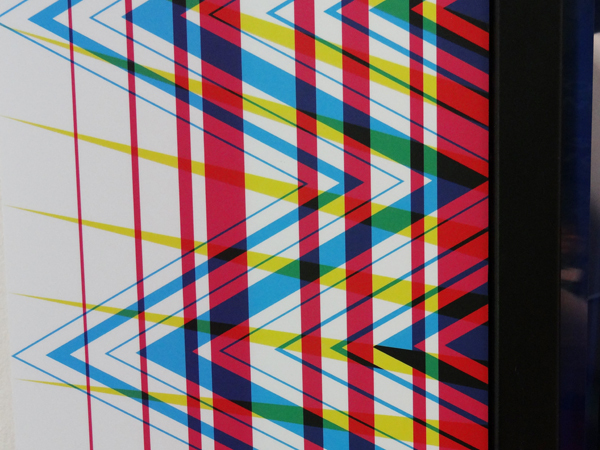 Giant ziz zags are projected onto floors, walls and ceilings, generating unexpected sequences of overlapping pattern and colour. 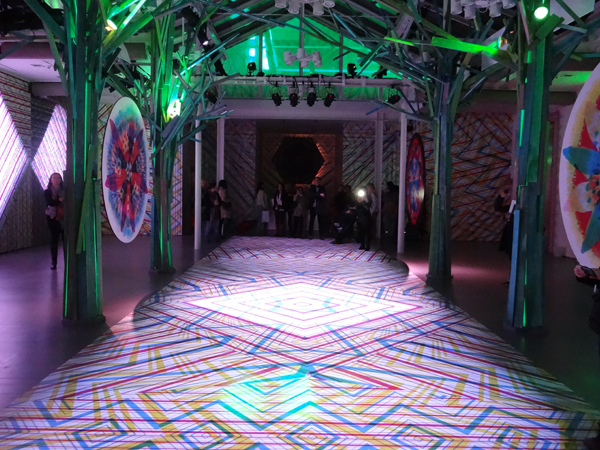 The project is a collaboration between Luca Missoni and designers Carnovsky, who are known for their exploration of RGB colour and depth of surface.